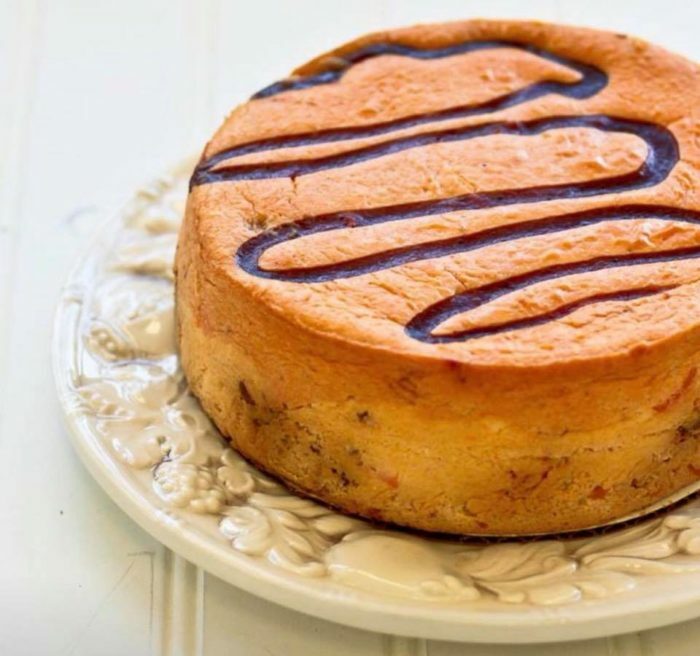 Who doesn’t love cheesecake, right? It’s rich, creamy, and delightfully decadent. 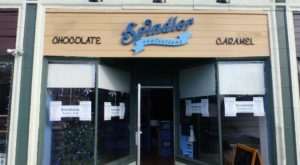 This little-known shop in Westport, Massachusetts takes cheesecake to another level with their savory and sweet varieties. Here’s what you need to know about Wicked Kickin’. 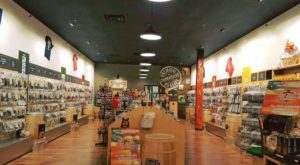 Wicked Kickin’ is the only cheesecake shop of its kind in the world. 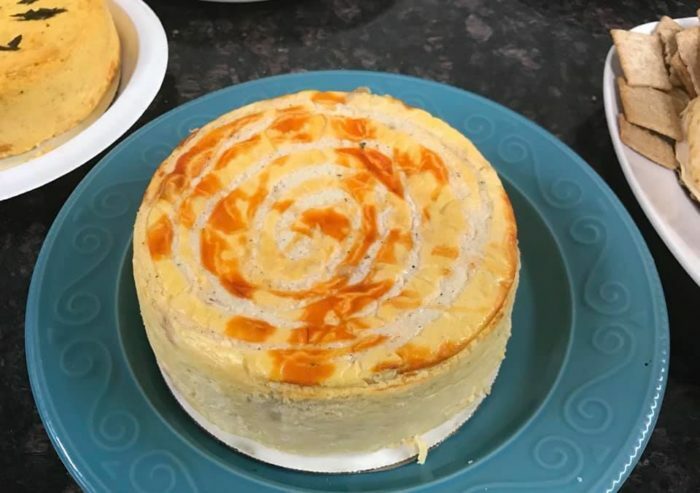 Rather than just offering sweet, dessert cheesecakes, this bakery offers savory cheesecakes as well. 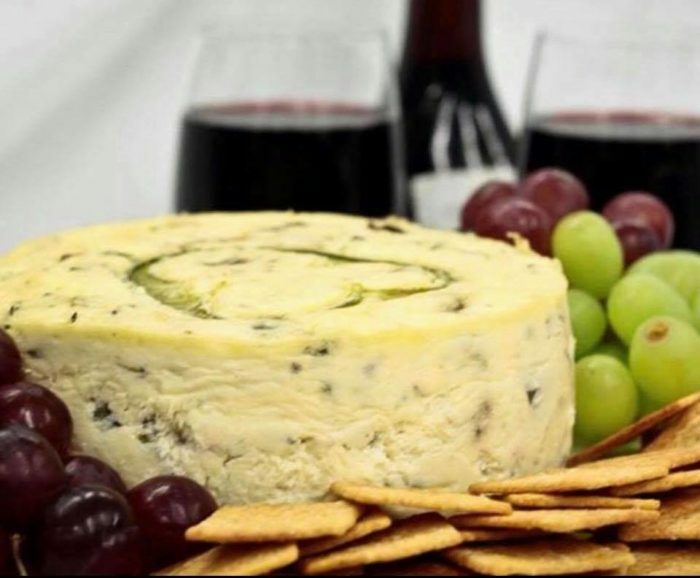 If you’ve never had a savory cheesecake, imagine the silky decadence of a sweet cheesecake but with a rich, salty, nutty flavor that is perfect for pairing with crackers, fruit, or a glass of wine. 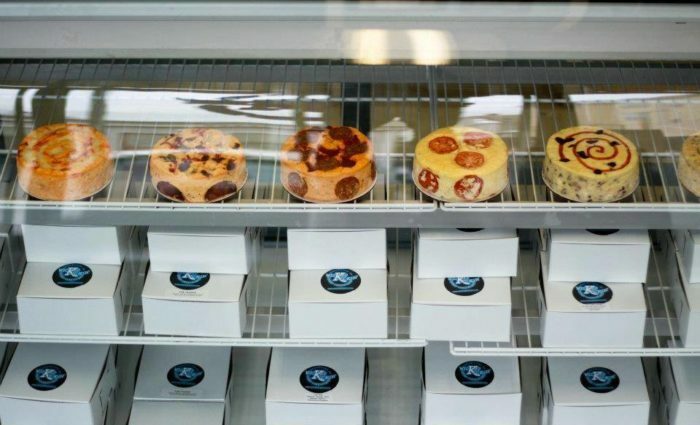 Wicked Kickin’ offers dozens of different types of savory cheesecakes. For example, their pulled pork cheesecake is an absolute hit. 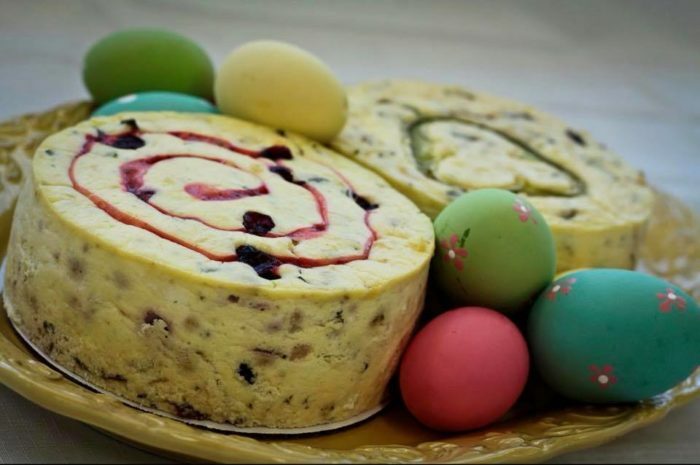 If you’re in the mood for something hearty, check out their spectacular filled cheesecakes. 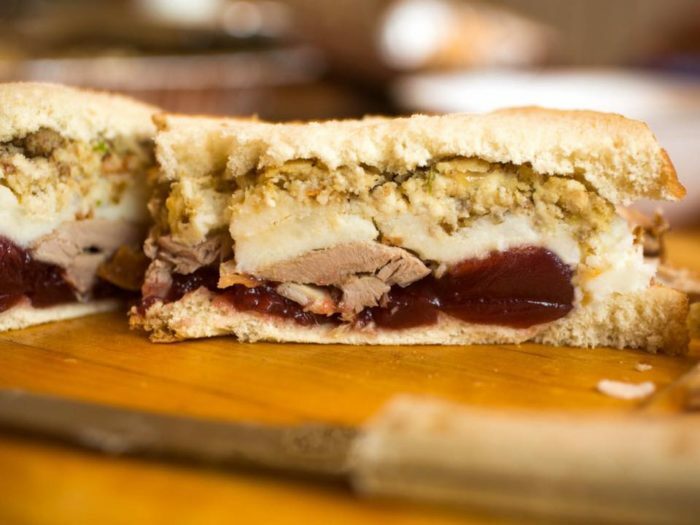 This one is packed with turkey, stuffing, cranberry sauce, and gravy. 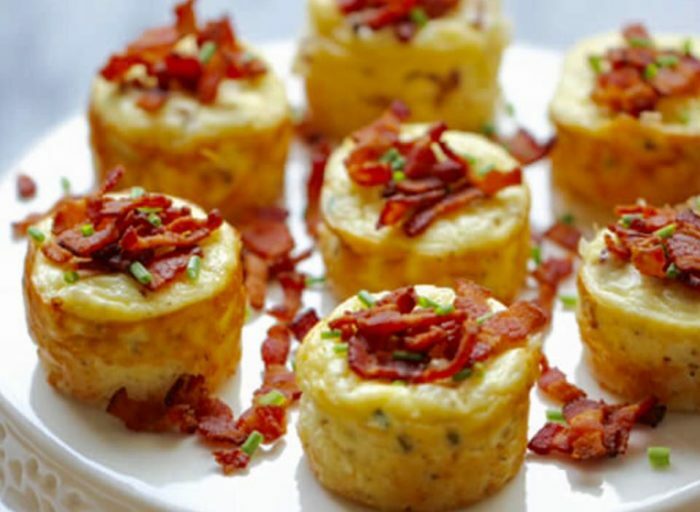 They also offer mini savory cheesecakes that make for ideal appetizers or quick bites of bliss. Of course, you can never go wrong with a slice of the classic sweet variety. 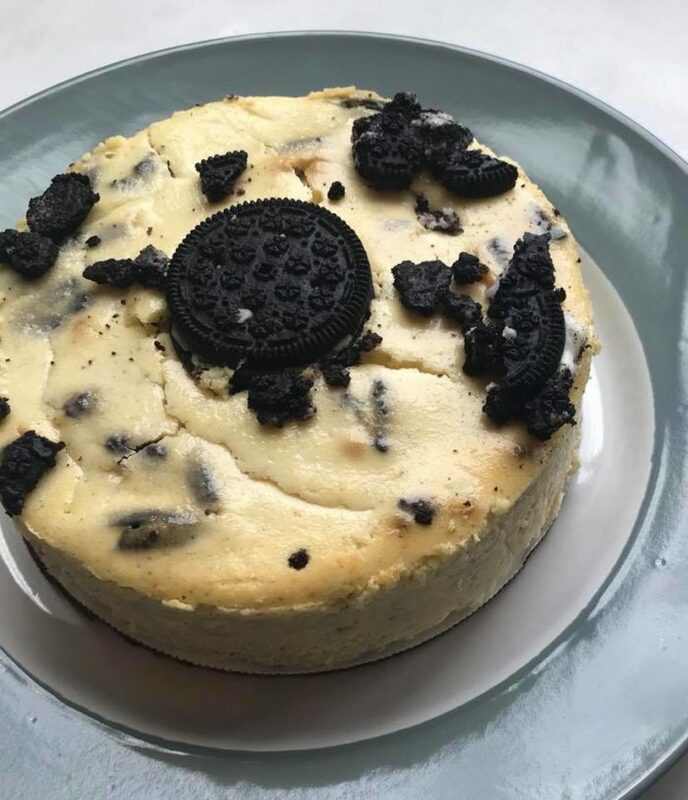 Oreo cookie cheesecake anyone? 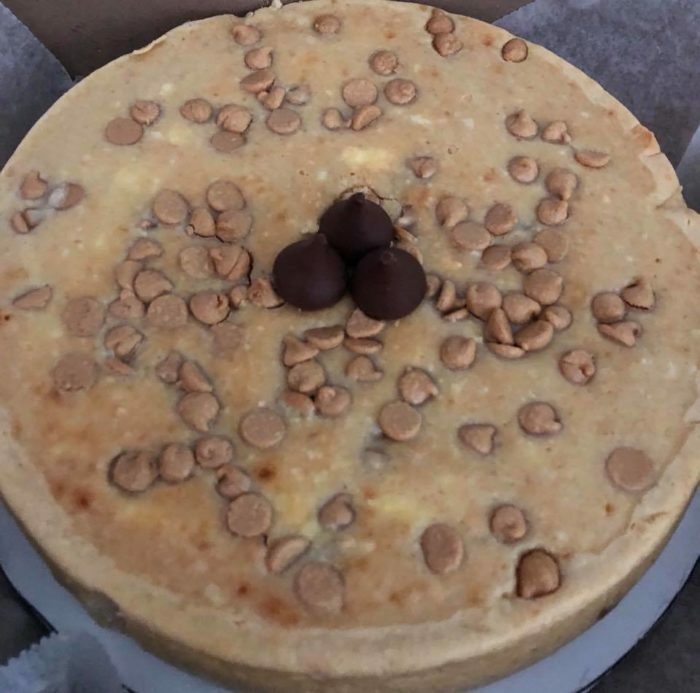 Their peanut butter drop cheesecake is also the perfect dessert... or breakfast. 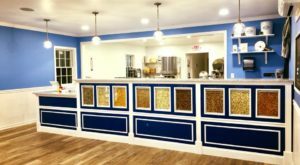 Depending on the season, you can also expect flavors like toll house cookie dough, sugar cookie, birthday cake, peanut butter and jelly, oatmeal raisin, pistachio, Reese’s peanut butter cheesecake, and plain cheese with fruit topping. 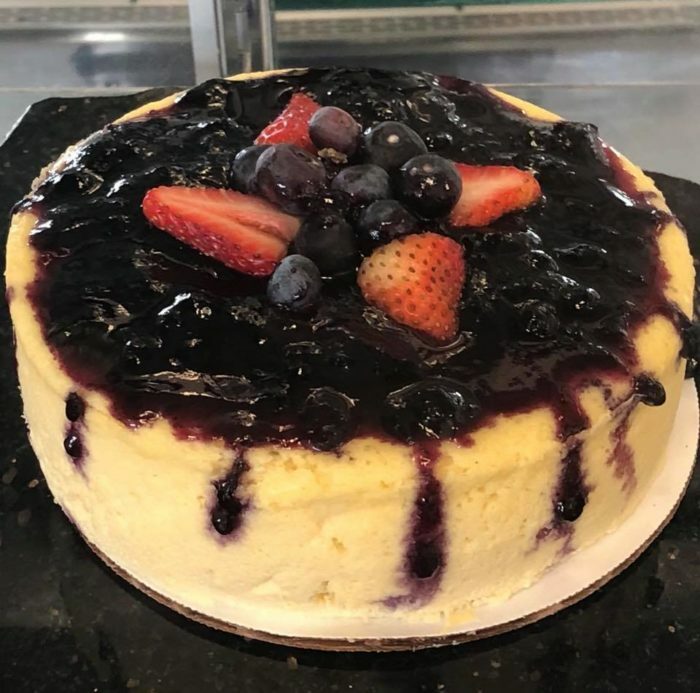 Wicked Kickin’ takes cheesecake orders, but you can also stop in to grab a pre-made cake anytime. 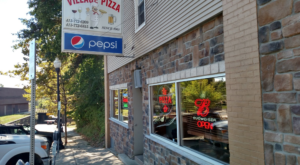 Everyone should consider grabbing a slice of cheesecake from this delectable hidden gem. 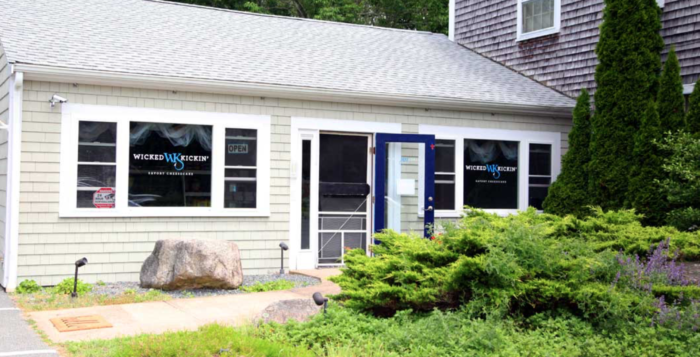 You can find Wicked Kickin’ at 670 Main Rd., Westport, Mass. 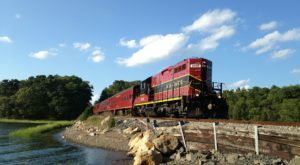 Check out their website here or give them a call at (774) 309 – 3133. 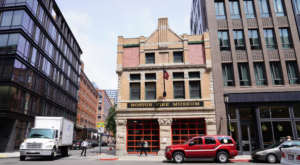 And if you love cheese, don’t miss this amazing cheese shop in Massachusetts. 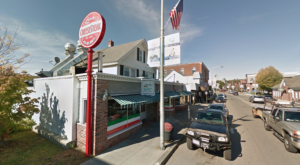 This Massachusetts Pizza Joint In The Middle Of Nowhere Is One Of The Best In The U.S.